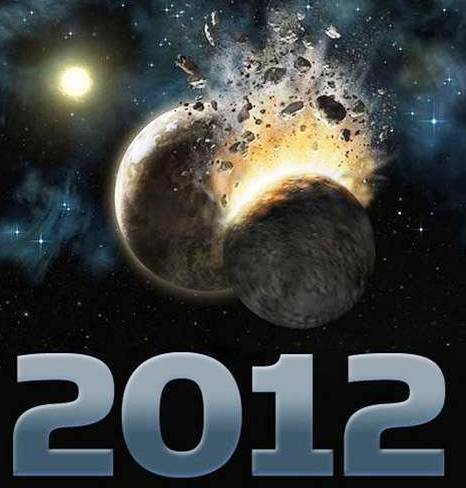 Everyone is wondering and confused if 2012 would be the final doom of the world and it would have its demise. 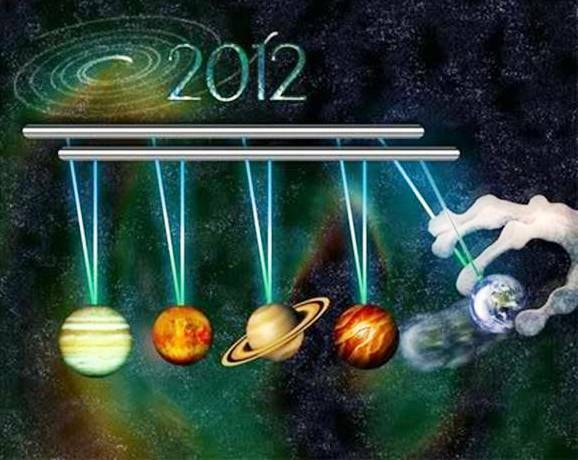 There are different opinions and hearsays but there are fine 10 reasons to convince us that the world will not yet end in 2012. These are the priceless and firmer reasons to stop fear. 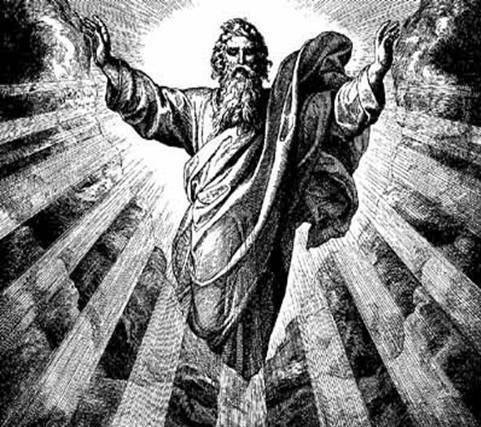 It has been mentioned by Jesus Christ in the book of Matthew, on the 24th chapter that no man knows when the end of the world shall happen, except for his Father in Heaven only. He further added that his coming would be as sudden as the strike of lightning or as random as a thief in the night. Although there may be signs that would be associated before his coming, it would never be enough to approximately project when he will go back and fulfill everything that has been said about the end of the world. Man has limited knowledge as to know such things, many years towards the future. All may depend on speculations, theories, and projections based on the clues and information they see on their hands. They never realize that such predictions are too far to be real, especially that they do not hold any concrete evidences on their end that the end of the world will be coming in a specific date. There have already been failed attempts, too many times, since the entry of the new millennium. 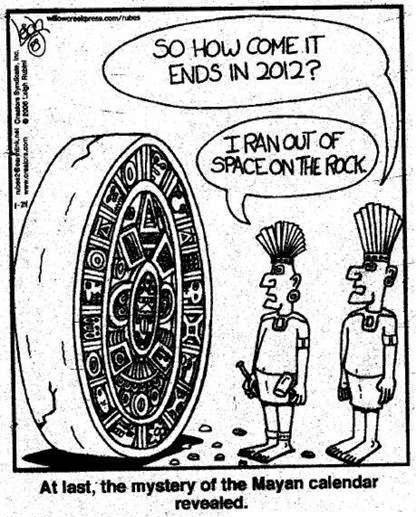 Although it has been said that the calendar has been created to denote various times and seasons, the long count Mayan calendar does not seem to have its firm excuse on why it ends on December of 2012. Priests may mention that because it is the end of a season and a beginning of the other, but it would seem like the carving was too filled, in order to have it inserted with other images, being too overcrowded. 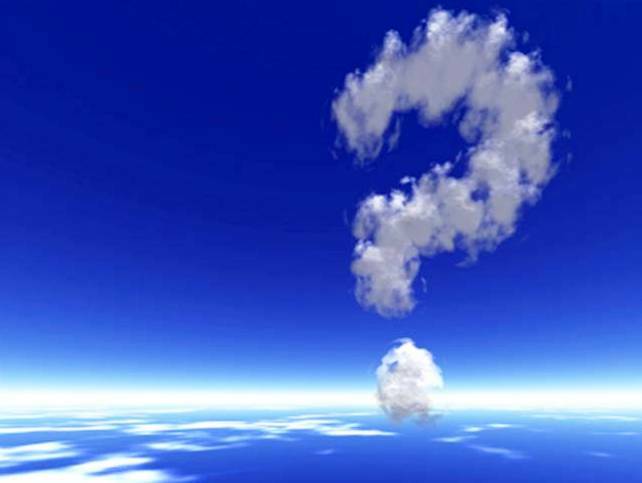 Based on clues in the Bible, there are some prophecies that will take some time before it is fulfilled. It has been mentioned in Matthew that everything that Jesus Christ said would all take precedence before his Second Coming. We have already been witnesses of wars and rumors of wars, pestilence, earthquakes, floods, hurricanes, and other calamities. However, one of the words that will not be fulfilled immediately is the full operation of Christianity in the People’s Republic of China. 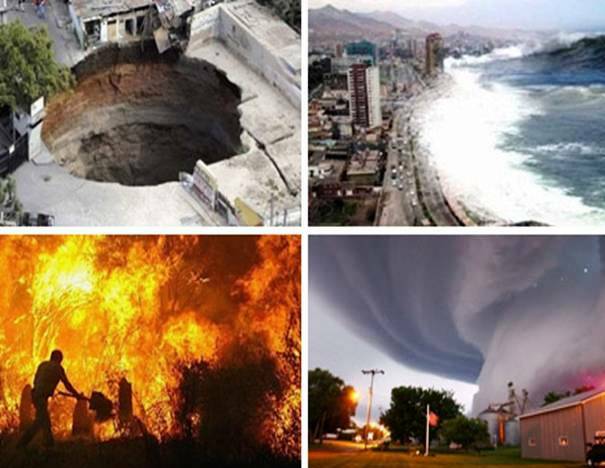 Weather phenomena like droughts and excessive rains or unpredictable weather patterns are only the result of man’s negligence against Mother Nature. People have been using technologies that compromise the situation of the environment. Fossil fuel powered electric plants, carbon monoxide emitted from vehicles, illegal logging, and other CFC products have reduced the effectiveness of the Ozone layer, making global warming a major issue. No one dares to celebrate Christmas with the feeling that anything might happen. In fact, every December 21of each year, a certain kind of alignment and change happens but it is part of the Earth’s revolution and it’s not part of the unexplained events correlated to predictions and other assumptions. Christian celebrates December as the month of Jesus Christ’s birth and some believe it would be the same month that he would come, but technically "no”. There are different claims especially stories relating that 2012 would come where it is the day that everyone must be prepared for. In reality, Nibiru and other stories are just hoax and just created dilemma and confusion to some who are oblivious on the turnaround of events. It is best to make further research than to be carried away by other theories and comments, which is not backed up or supported with specific proofs or evidences. Without looking to any canonical verses, science alone opposes to the idea that December 2012 is the dreadful day for humanity. 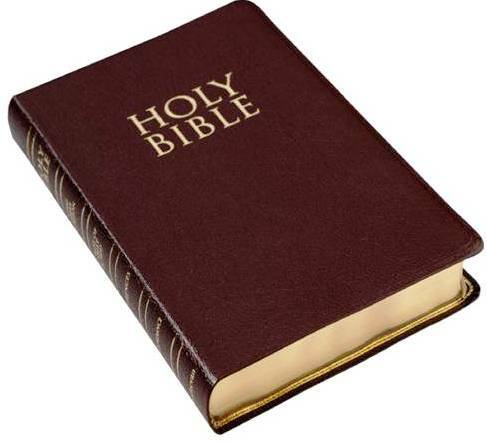 People have been investing time and thorough research especially the scientists, archaeologists, and other experts to disprove everyone’s claim and those who are taking the authority that they know that the world would come to an end in a specific period. 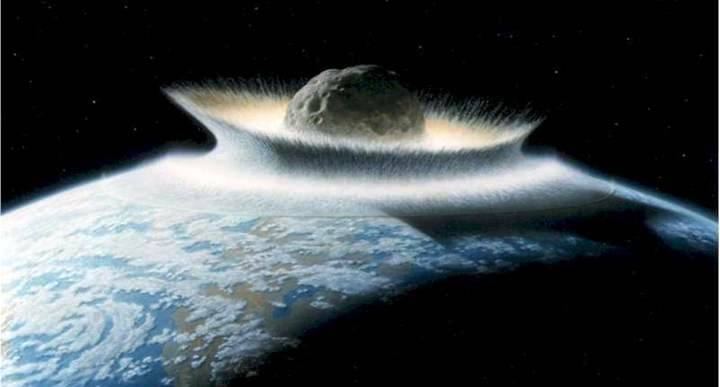 One of the fearsome predictions associated with the end of the world in 2012 is the coming of a meteor that would hit the world on that month and day. Checking the history as to when the largest comets and asteroids impacted the earth did actually happen more than 65 million years ago. It actually led to the extinction of dinosaurs and we have just known that giant type of animals existed way back. We have come to believe that dinosaurs exist due to evidences found on caves and other places in the world. NASA is supporting this claim, continuously giving updates to all if there are meteors or asteroids coming near the earth. 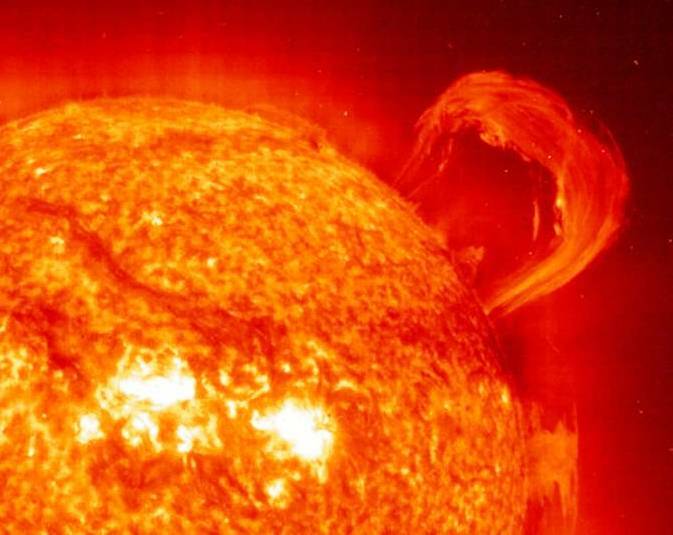 Solar storms are part of the usual predictions given by different self-proclaimed prophets with the earth burning in everlasting fire and brimstone. 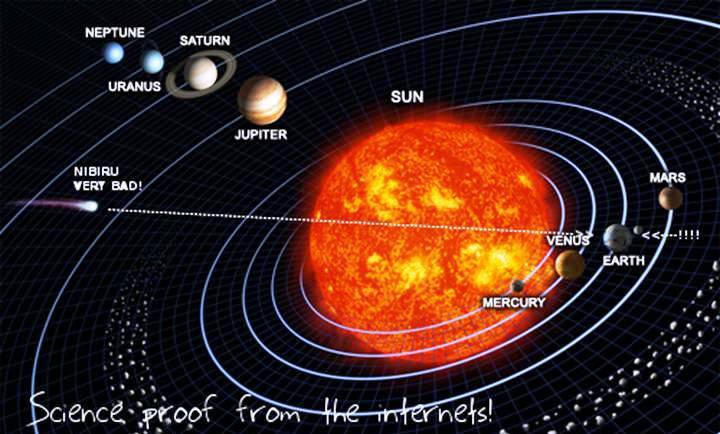 However, in reality, solar activity happens every 11 years.